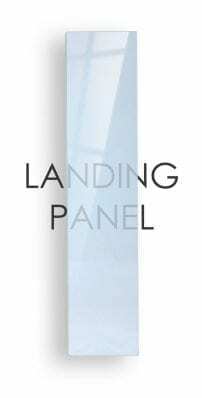 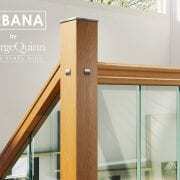 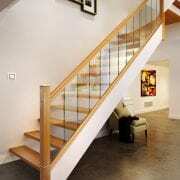 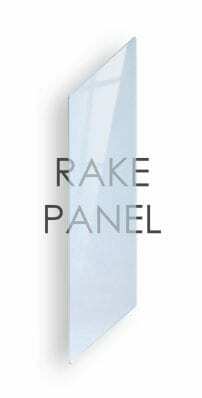 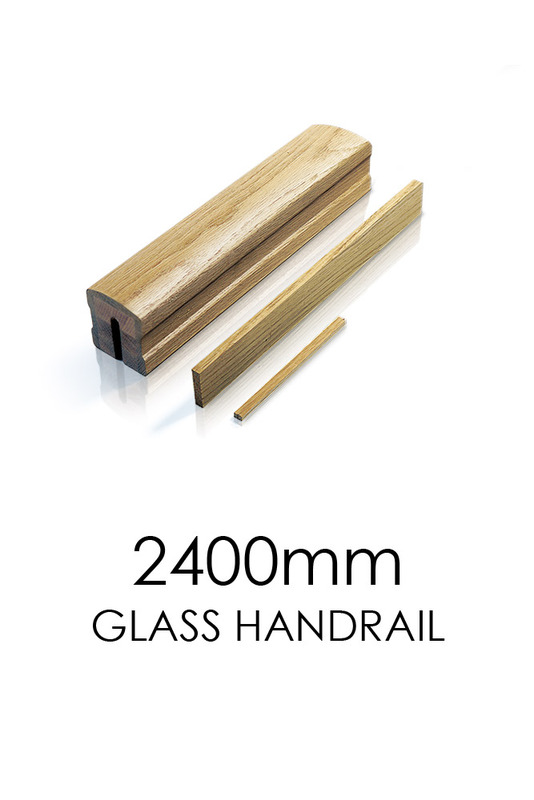 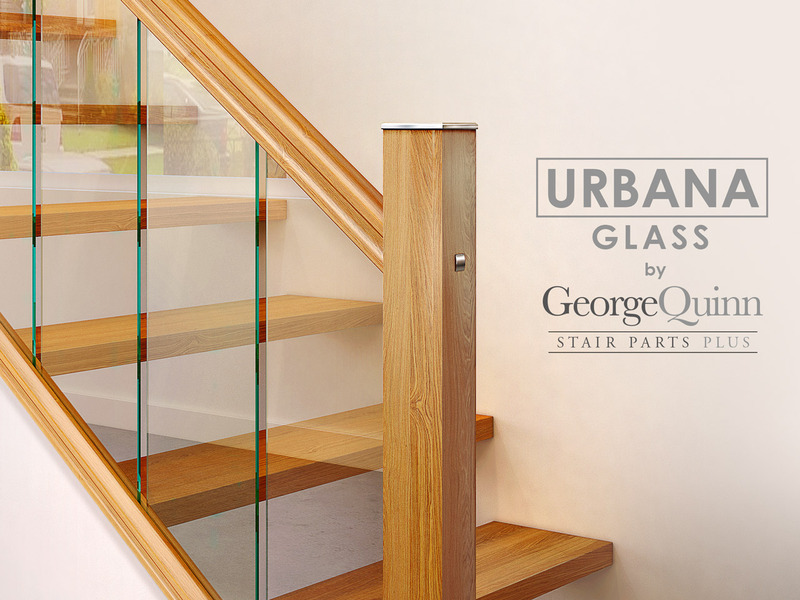 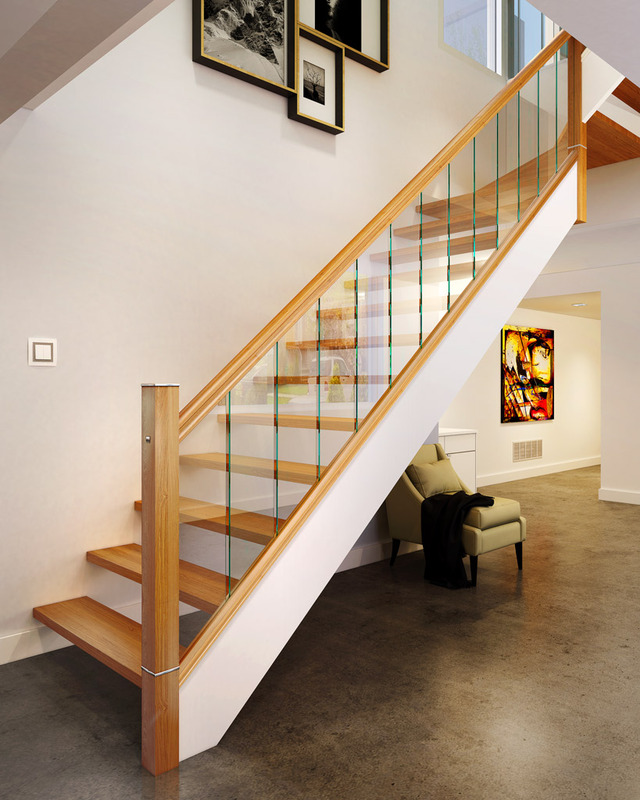 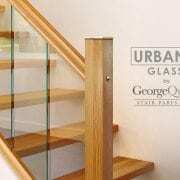 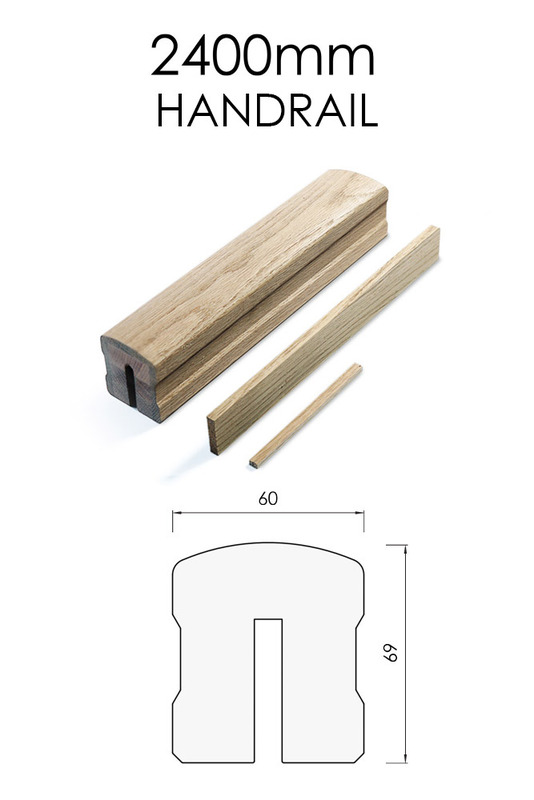 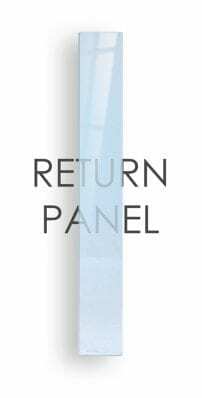 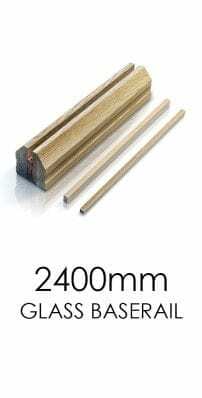 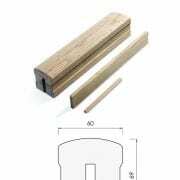 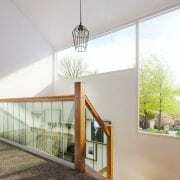 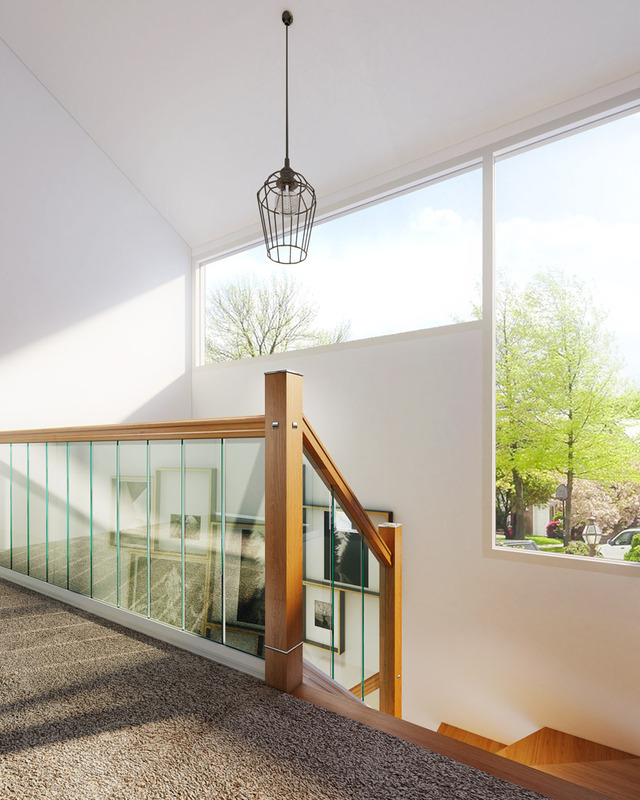 This 2400mm x 60mm x 69mm length of our Urbana Handrail is suitable to use with our glass panels. 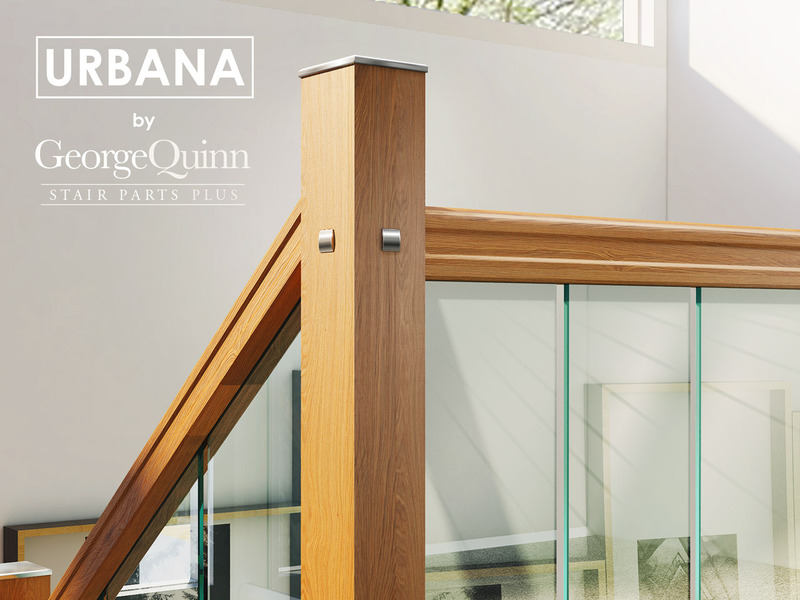 Slips are included. 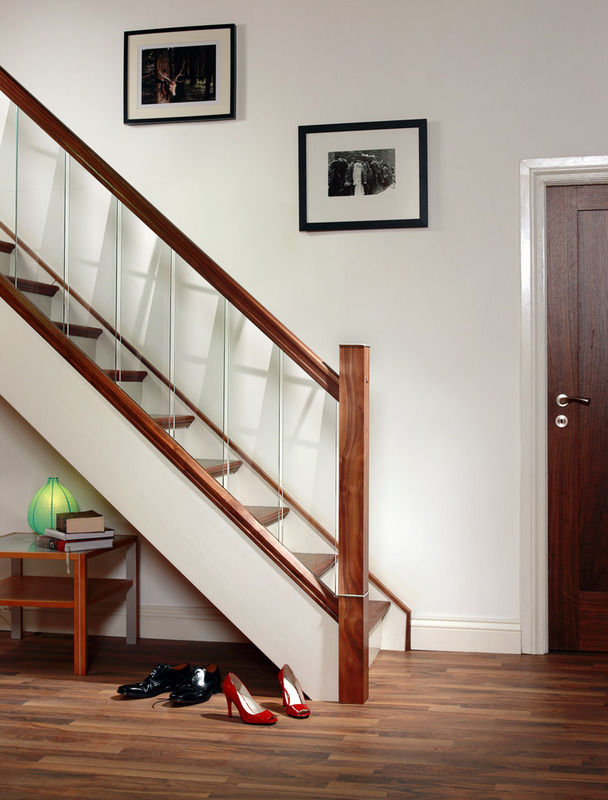 This handrail comes unfinished and can be finished by either varnishing or waxing.